Well, this week has been a thrill ride. 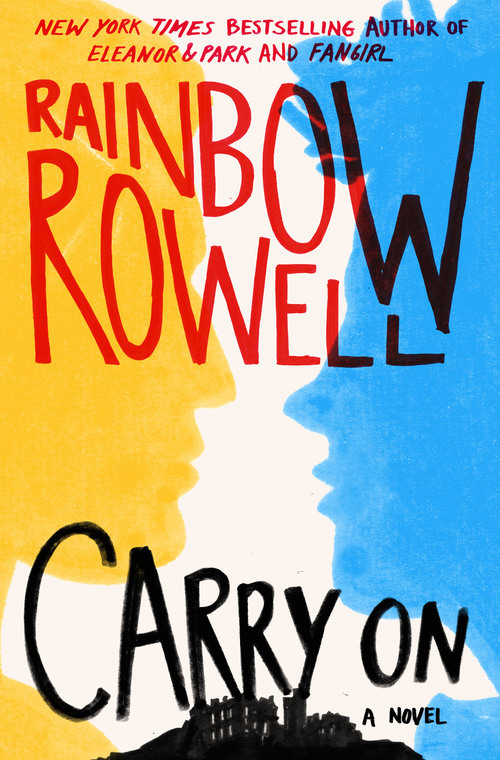 I finally got around to reading Rainbow Rowell’s, Carry On, which I’ve been busting for ever since I finished Fangirl. It both is and isn’t everything I’d hoped for. Does that make sense? It’s complicated. 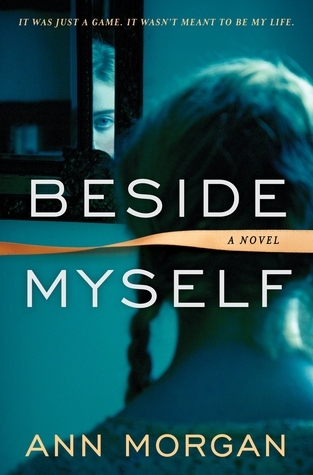 I also had a read of Ann Morgan’s new literary thriller, Beside Myself. It doesn’t have as many twist and turns as your average suspense read, but what it lacks in tension, it makes up for in well-crafted prose and complex characters. 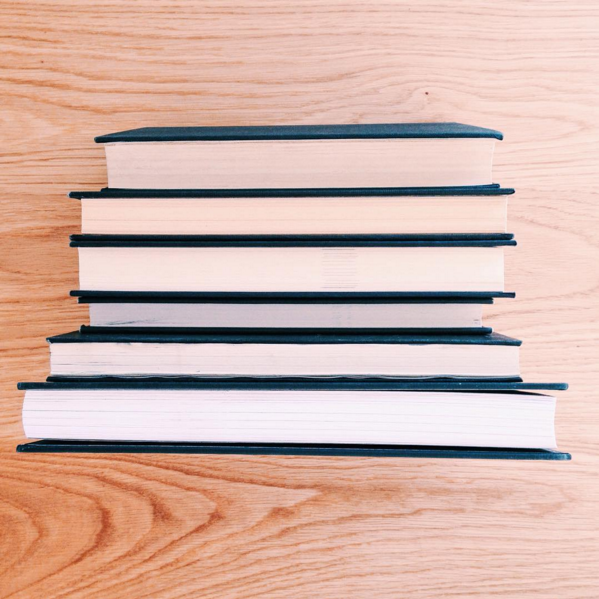 Finally, with Halloween happening this weekend, I put together a list of some of my favourite haunting reads that are not so much outright spooky as insidious and unnerving. I’ll be back Monday as we head into the first week of NaNoWriMo—to all those taking part, may the muse be with you. I just signed up and I am FREAKING OUT. More on that next week. 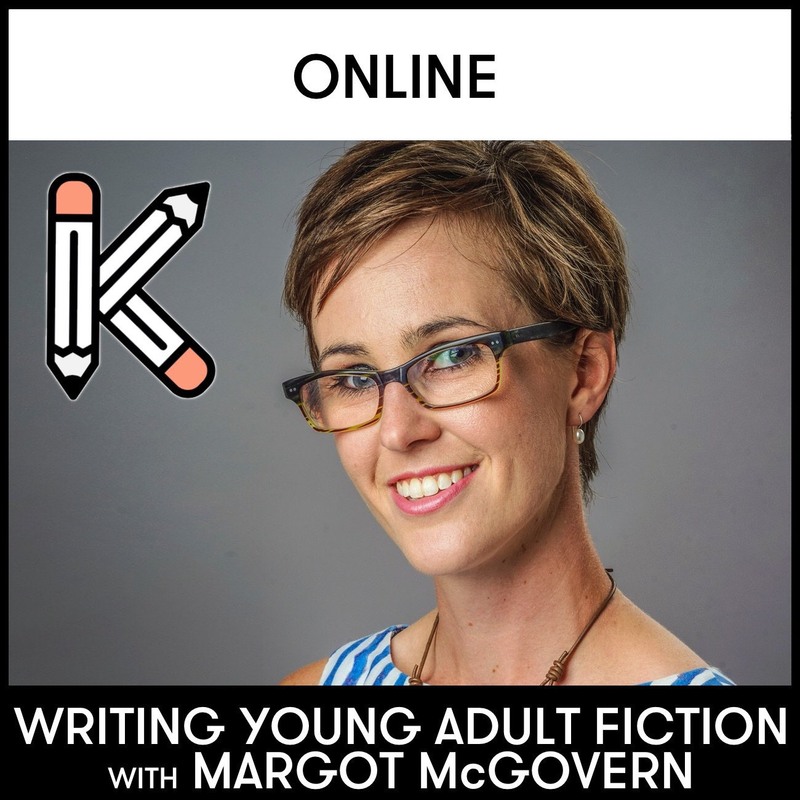 Posted in Latest, News and tagged Ann Morgan, beside myself, book reviews, books, carry on, Halloween reads, Rainbow Rowell, reading, YA. Bookmark the permalink.